Can you name them all? It’s been merely a year since Samsung revealed its first smartwatch to the tech press crowds in IFA, Berlin. Then, roughly six months later, the company switched software — and, ugh, gear — with three new wearable models, the Gear 2, the (possibly most forgotten) Gear Neo and the fitness-oriented Gear Fit wearable. 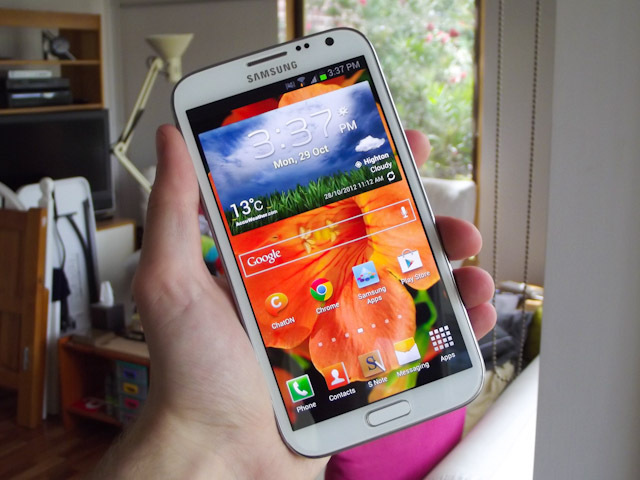 Not content with releasing a size for everyone Android device the Samsung Galaxy 3 is out now. Slimmer and faster it’s not a bad spec bump. Te new slate, running Android 4.1 Jelly Bean on a 1.2GHz dualcore processor, trims the bezels of its 1024 x 600 LCD TFT display so as to come in at a trimmer 111.1 x 188 x 9.9mm, while still accommodating a 4,000 mAh battery. Both tablets get a 3-megapixel rear camera and a 1.3-megapixel front-facing camera, as well as WiFi a/b/g/n (2.4/5GHz) with channel-bonding and WiFi Direct support. There’s also Bluetooth 3.0, A-GPS, GLONASS, and a microSD card slot to add up to 64GB to the 8GB or 16GB of internal storage. RAM is 1GB, while sensors include an accelerometer, digital compass, and light; the 3G version also has a proximity sensor, which we’re presuming will turn the screen off as you hold it to your face. That would imply voice calls, assuming your social life can withstand the horror of holding a 7-inch tablet up like a phone. 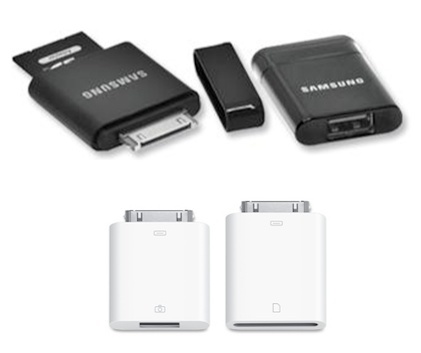 Samsung Galaxy note 2 came out way back in in from May 2011 and has long been due an update. 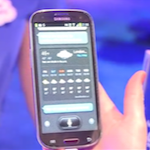 Samsung is yet to confirm exactly where the 3G model will and won’t be sold. 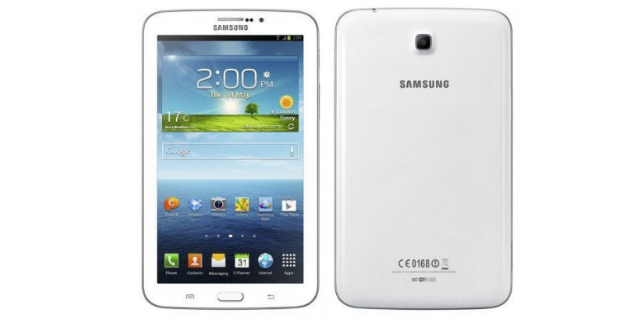 Samsung is yet to confirm pricing for either version of the Galaxy Tab 3. 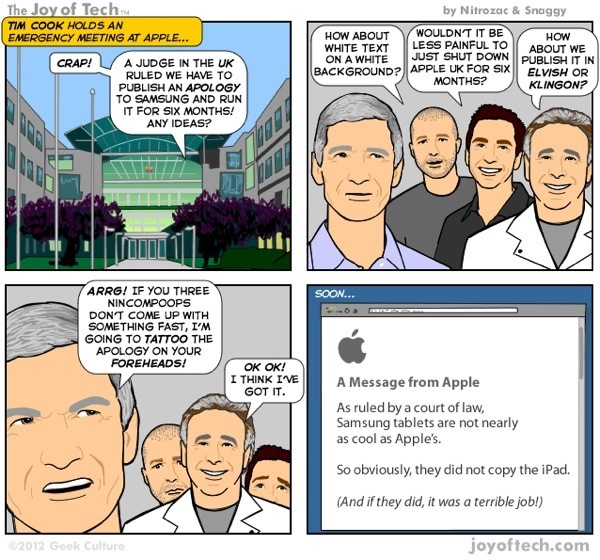 The Apple apology to Samsung. 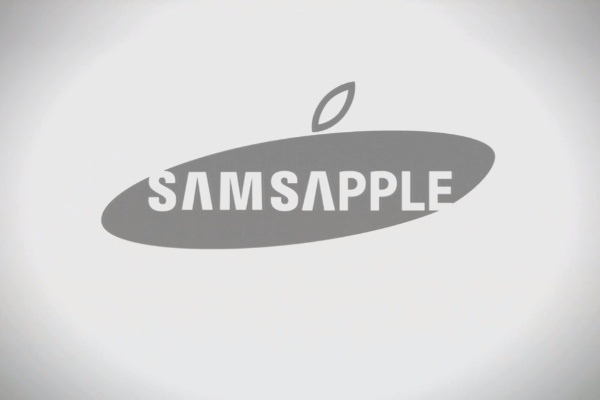 Samsung are set to announce their “Swipeit” android product at this years CES. 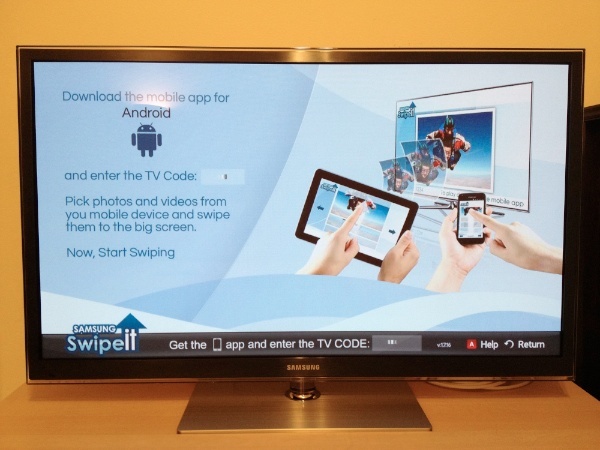 Swipeit is an Android app that allows and Samsung Internet and Swipeit enabled tv’s to show the content from your phone, on the larger screen. Does this sound familiar? I’m loving the name Swipeit as that’s what they tend to do with Apple product design but now it seems airplay.